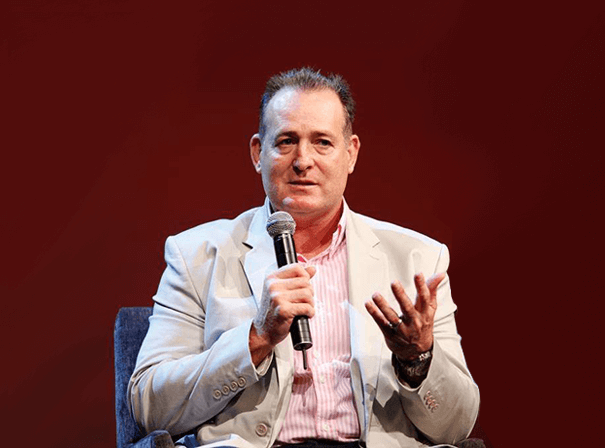 One of the greatest players to ever pull on a rugby shirt, David Campese always bewitched every defence he played against and managed to infuriate opponents all over the world. He had skill, speed and awareness to spare and as such had a long and storied career that included 101 international caps and 64 tries in all. With real arrogance and brashness on the field, David had as many haters as he did fans, but his skills could never be questioned. He first played for his national side Australia against New Zealand in 1982 and impressed from the off, and now holds the record for the most tries in one test. Famed for his miracle pass (which went on to set up a try for Tim Horan against the All Blacks during 1991’s successful World Cup campaign for Australia) he then went on to become named as World Player of the Year in 1992 after scoring nine tries in tests that season, and six in the tournament. He was also well known for his famous goose step, which saw him befuddle opponents with a high step as they tried, and often failed, to tackle him. After leaving his playing days behind him and retiring, David has continued to be involved with rugby, mostly as a pundit and media personality who is always happy to provide his insight on the English game. He also helps out with training a successions of sides and even though he retired back in 1996 still remains a big figure in the world game.